The EEOC task force on harassment conducted its work through public testimony and consultation with employee and employer advocacy groups, unions, and academics. 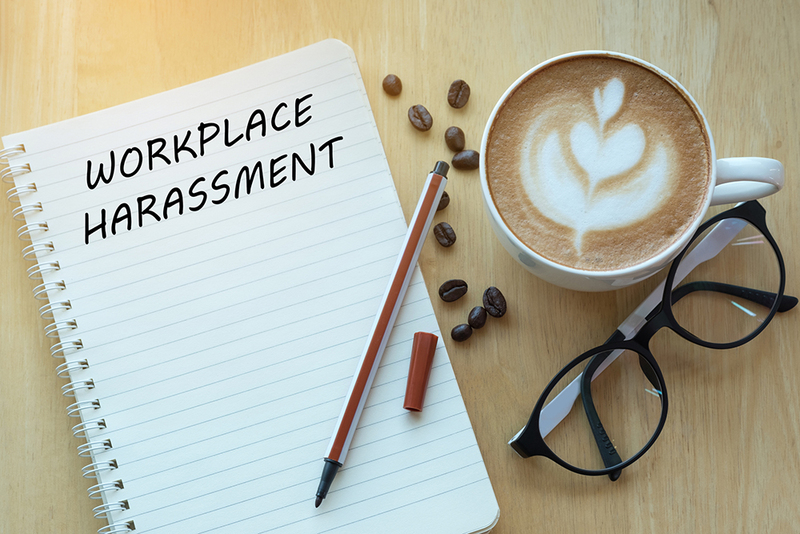 The agency recently released its report identifying nine primary factors that can lead to some form of workplace harassment, not just sexual harassment. Workplaces lacking diversity. In work environments without diversity, an employee who is “diverse” may be more susceptible to harassment. “Silos” of employees based on culture or language differences. 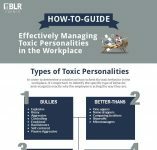 The EEOC says the risk of tension or harassment between siloed groups is greater unless employers are proactive in the culture they establish and with the policies they communicate. Issues involving persons with power. According to the EEOC, people on the receiving end of the harassment are less likely to report the behavior if the harassers are in positions of power (because of their job responsibilities or achievement and recognition). A principal concern among those who fail to report inappropriate behavior by a high-powered, high-value employee is the belief that (1) the company won’t do anything about it or (2) there will be retaliation because of the harasser’s importance to the organization. Offices and shifts that are more remote from the leadership team. If no supervisor or management representative is present at a particular office or during a shift, employees may become easier targets for potential harassers. Boring work. If the work is repetitive, routine, and “mindless,” the EEOC says individuals may engage in inappropriate behavior to deal with the monotony or the frustration of feeling stuck. Alcohol. The EEOC task force concluded that alcohol may reduce social inhibition and impair judgment—what revelations! However, the agency has a point here, which is that when alcohol is served, the risk of individuals behaving inappropriately goes up. What occurs “outside that window” that is brought to the workplace. In the last few months of 2018, the political environment was highly charged with issues about immigration, Supreme Court Justice Brett Kavanaugh’s Senate confirmation hearings, and law enforcement’s actions in minority communities. The EEOC said employees may look at what occurs outside their work window as acceptable attitudes and behaviors and thus engage in them while on the job. Teenage and young adult employees. Individuals in younger age groups may be more vulnerable to harassment—and therefore bigger targets—because of their inherent susceptibility, particularly when the harasser is either a long-term or a high-value employee. Members of the younger age groups are less likely to take advantage of internal reporting processes because they aren’t confident in knowing what to do. Employees who rely on customer satisfaction or approval. Employees whose roles involve direct contact with a customer or client may be less likely to report harassing behavior. You should stress to those employees that not only is the customer not always right, but in fact the customer may not always remain the customer. On the latter point, we had a client dealing with a difficult situation because a government contract monitor was engaging in inappropriate behavior toward one of the client’s employees. The monitor was in a position of great power because he (and it was a “he” in this case) made a recommendation about whether our client had met its contractual obligations and therefore could be paid. Fortunately, the inappropriate behavior was immediately reported, and we developed an approach for our client to continue the relationship with the customer. Be attentive to potential segregation in the workplace. Do individuals of the same national origin or race go on break together? Is there interaction among protected classes and the different age groups? 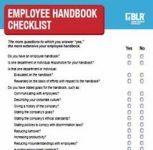 Be sure that employees on all shifts and at all locations receive the same high level of communication about what is acceptable and unacceptable workplace behavior and how to report the latter. Do more than just hand out policies. Talk about it. Give examples. Hold those in managerial and other leadership positions to a higher level of accountability—not only for minding their own behavior but also for reporting any inappropriate conduct. The EEOC places much of its emphasis on awareness, training, and the reporting processes. In addition to “sensitivity training,” however, we suggest you help employees understand their differences through cultural experiences. Examples include music, food, and even sporting events if the athletic contest of interest isn’t mainstream to the United States (e.g., soccer). Furthermore, you have the right to consider how employees behave away from work, and that includes what is posted on social media. Thus, if you become aware that an employee has engaged in behavior away from work that could be harassing and in conflict with your organization’s values, you have the right to act and should do so. Whitney R. Brown is a Shareholder at Lehr Middlebrooks Vreeland & Thompson, P.C.. She also contributes to the Alabama Employment Law Letter and can be contacted at wbrown@lehrmiddlebrooks.com.